Well, here I am, I finally made it to day ten! There was a slight delay in posting this one- my birthday got in the way, but now I am back on track. Birthday celebrations aside, learning these new tangles took some time and practice. I tend to practice in my journal so I don’t waste tiles. Perhaps I will begin posting more journal entries, but one thing at a time right? 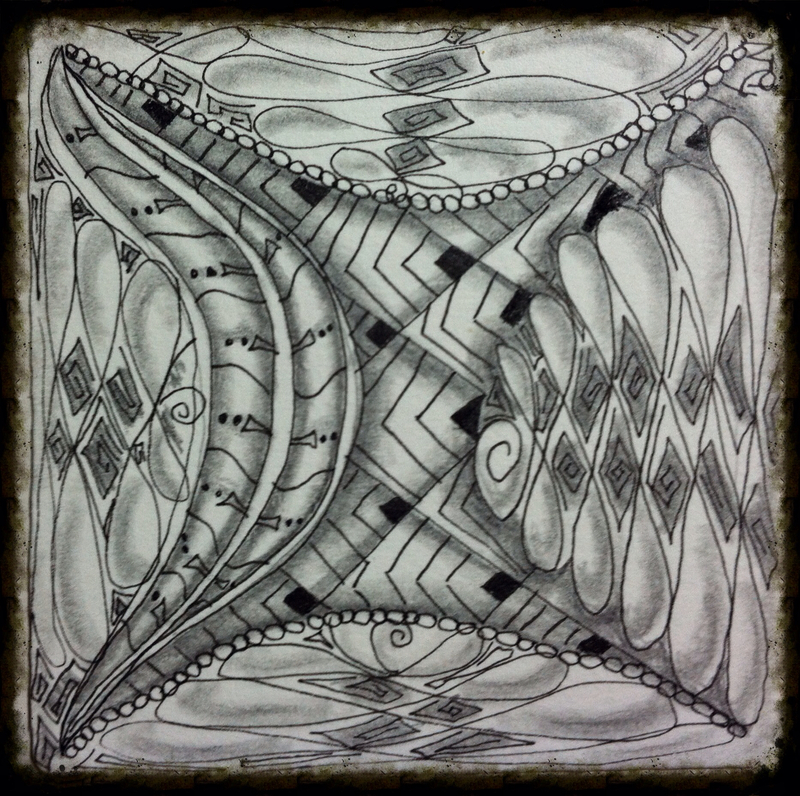 I am just glad I have so far committed to posting about my One Zentangle A Day Challenge.